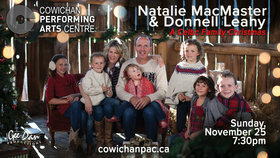 The holiday season begins with a festive evening concert featuring Canada’s first family of contemporary Celtic music. 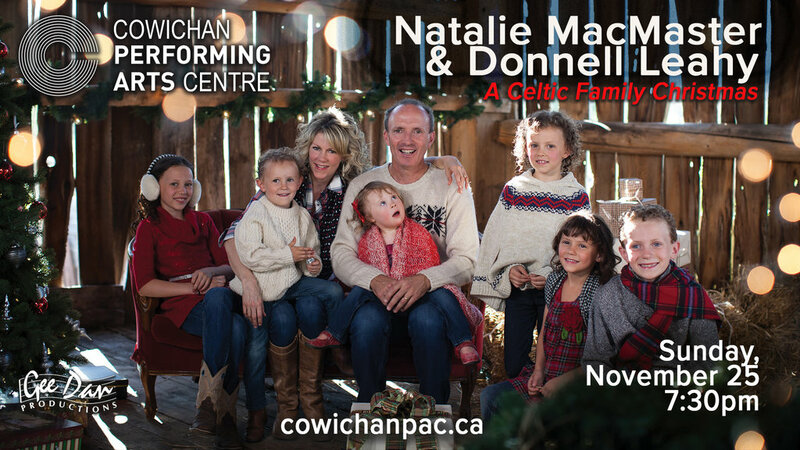 Fiery fiddle-playing duo Natalie MacMaster and Donnell Leahy along with their talented children present an uplifting evening of virtuoso performances, step-dancing and heart-warming stories. 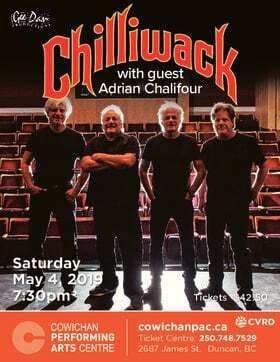 With a line-up of Christmas classics intermingled with the wonderful world of Cape Breton folk music, a Celtic Family Christmas is sure to kindle your holiday spirit.